With a potential power of between 13.5 and 715 kVA, our diesel power generators in the retail range have been designed in compliance with international regulations for high efficiency, a reliable carbon consumption and global compliance with antipollution standards. 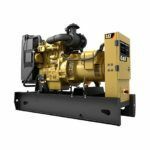 The power generators are also available in a wide range of option choices to adapt to your energy needs, which makes choosing and installation simple. 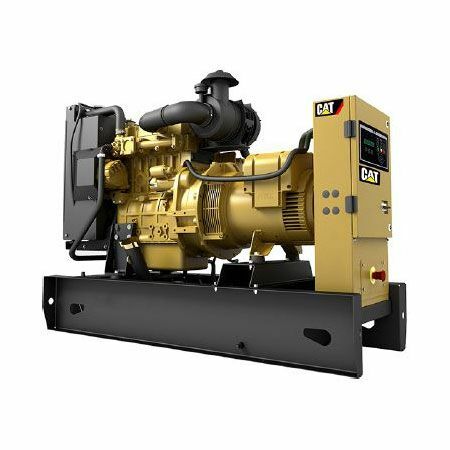 Discover the power designed for your needs. 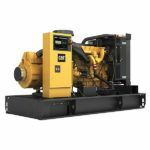 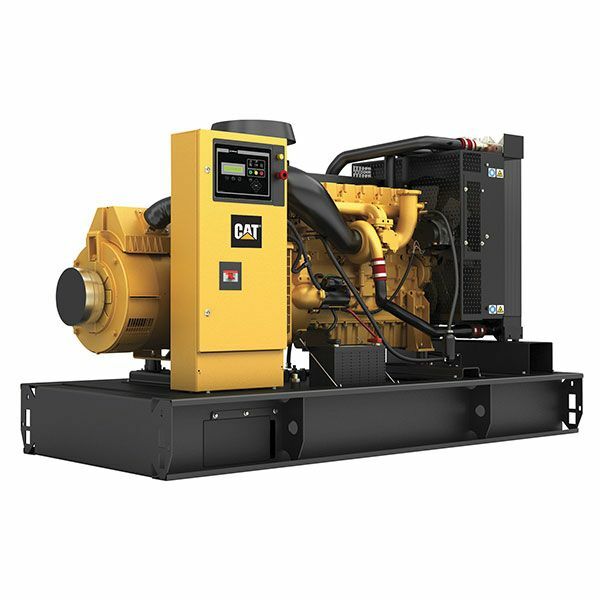 Download our Diesel power generators’ range overview table. 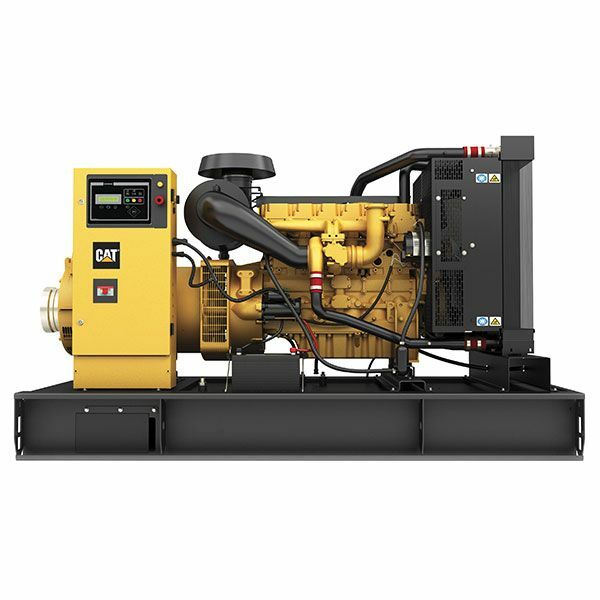 Download our Diesel power generators’ brochure.